Hi. I’m back. It’s another recap, and I’m thrilled. I keep thinking, “These people are my friends. I know them!” Day 3. You’re welcome. 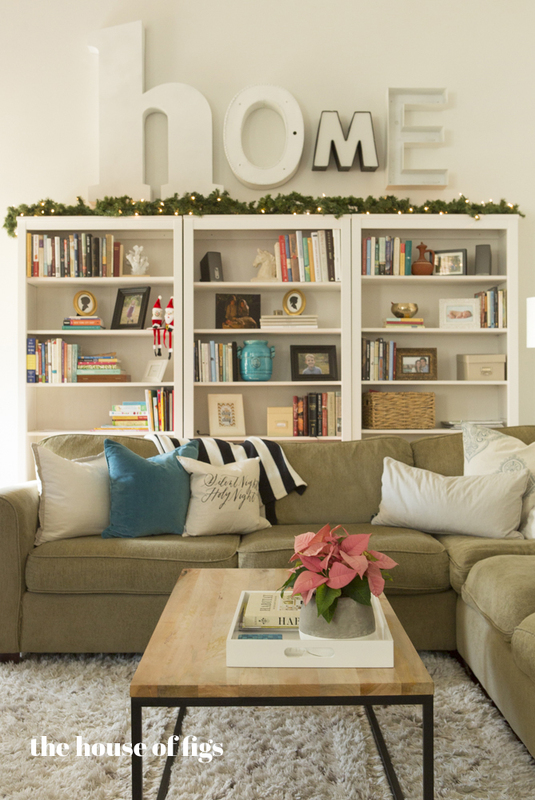 The Nester shows off her neutral and classic family room. Cassie-Hi Sugarplum! My person; my love; my fellow funny girl. 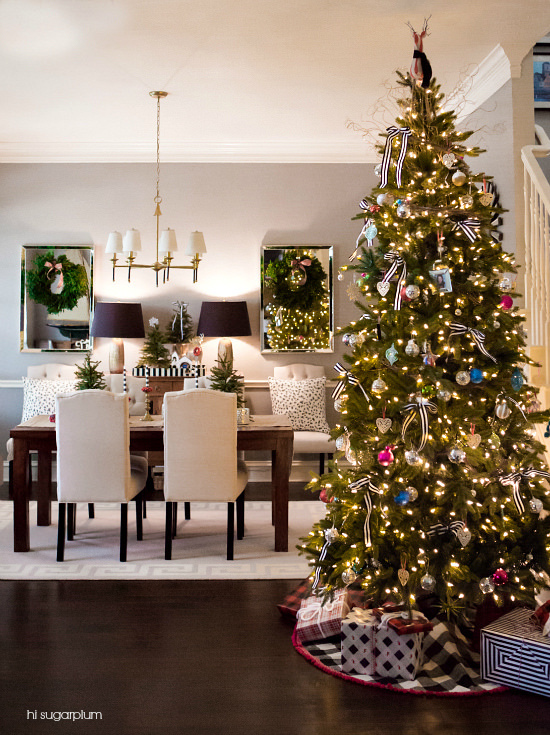 Her festive dining room is perfection! Myra’s tree (My Blessed Life) is one of my favorites! I love the traditional look! 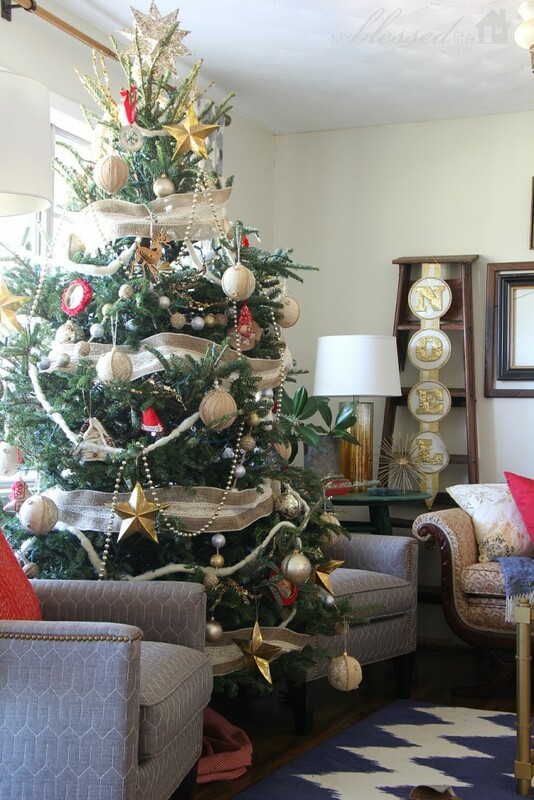 Cozy up and read a book in this quaint Christmas nook at Bethany’s from House of Figs. Red, white, and green–such a Christmas classic, eh? 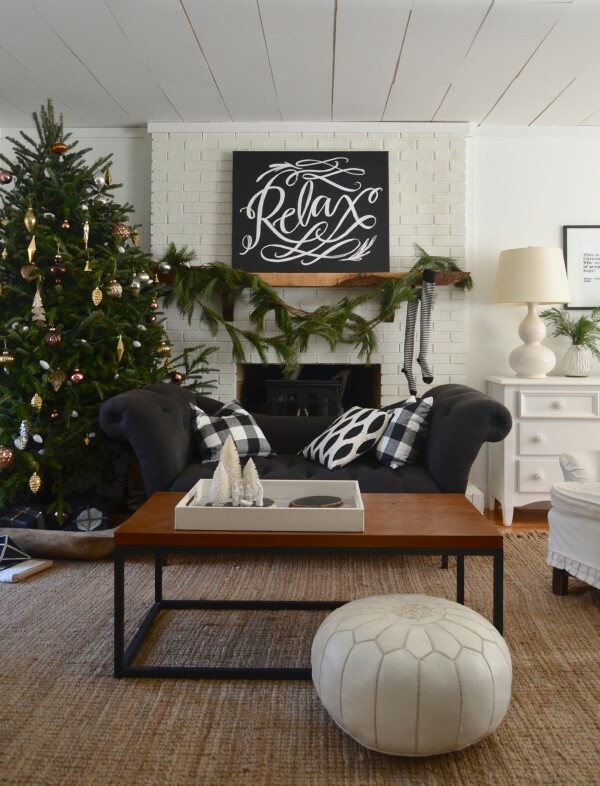 Visit Emily at Decor Chick to see more!